One meeting with Swami Tejomayananda and you would be convinced that he is indeed the apostle of simplicity with depth, humility with courage, and wisdom with devotion. Always jovial and unassuming, he is easily approachable to all who seek the knowledge of Vedanta. Lovingly known as Guruji, Swami Tejomayananda is the Spiritual Head and heart of Chinmaya Mission worldwide. Having a saintly disposition with disarming humility, Guruji personifies unflinching devotion for His Master. 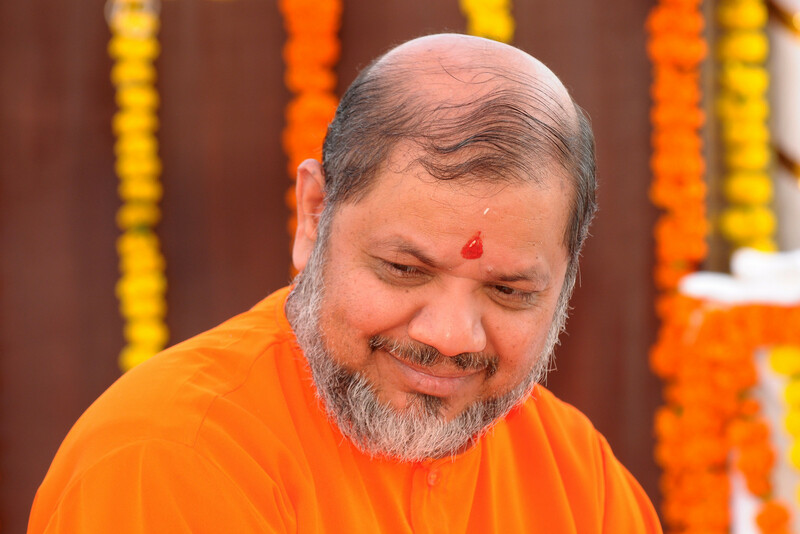 Under his visionary leadership the worldwide Chinmaya Mission movement is growing in leaps and bounds. Upon Swami Chinmayananda’s Mahasamadhi in August 1993, Swami Tejomayananda returned to India and was appointed as the Spiritual Head of the Chinmaya Mission worldwide. He assumed this new role with his characteristic modesty, and said “I am not in Gurudev’s shoes; I am at His feet.” Since 1993, Swamiji has worked tirelessly to fulfil the vision of his Master. Several major projects across the world have been completed under his guidance. In recognition of his remarkable contributions, ‘Hinduism Today’ honoured Swami Tejomayanandaji with the prestigious “Hindu of the Year” (2005) award. Not only is Swamiji a dynamic worker and able administrator, he is one of the most accomplished masters of Vedanta today. 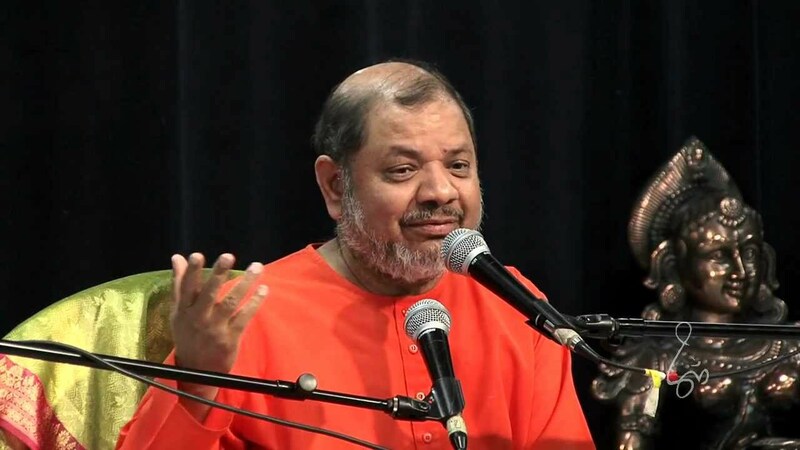 Swamiji has conducted over 400 GnanaYajnas throughout the world, and he excels in expounding upon a wide spectrum of Hindu scriptures, including Ramayana, Bhagavatam, the Bhagavad Gita, and the Upanishads. Swami Tejomayananda is fluent in English, Hindi, Marathi and Sanskrit, and has written commentaries on many scriptural texts, translated many of Swami Chinmayananda’s commentaries into Hindi, and authored a number of original works in Sanskrit. Swamiji’s talents as an accomplished poet, musical composer, and soul-stirring singer adds further charm to his personality. His melodious bhajans and kirtans are filled with devotion, and often hold listeners spellbound. Swami Tejomayananda is a true role model for aspiring bhaktas, devotees of the Lord, and disciples of the Guru. His commitment and devotion to the vision of the Master is total and complete, as is his team spirit. 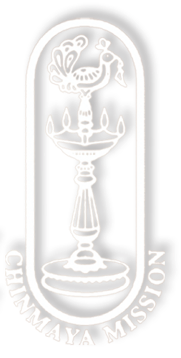 Under his leadership, Chinmaya Mission continue to grow and expand. The number of centres have almost doubled; new wings being envisioned and innovative projects are being executed effortlessly. On 26th Jan 2016, Government of India officially communicated that PujyaGuruji Swami Tejomayananda has been conferred the ‎Padma Bhushan award. The Padma Bhushan award is one of the most prestigious civilian National awards in India, recognising the recipients’ distinguished service of high order to the nation. It is befitting that in the birth centenary year (2015-2016) of PujyaGurudev Swami Chinmayananda, His devoted disciple was recognised through the conferring of this award. It is indeed recognition of the work of the entire organisation.